Along the central coast of Vietnam lies Hoi An, a charming town with plenty of attractions, from temples and museums to tailor shops. Read on for the highlights. Situated in Quang Nam Province in Vietnam, the historical city of Hoi An is a UNESCO-listed World Heritage Site. Peaceful, relaxed, and brimming with culture and interesting architecture, the riverside city is also close to the coast, so it’s easy to combine sightseeing and beach days. 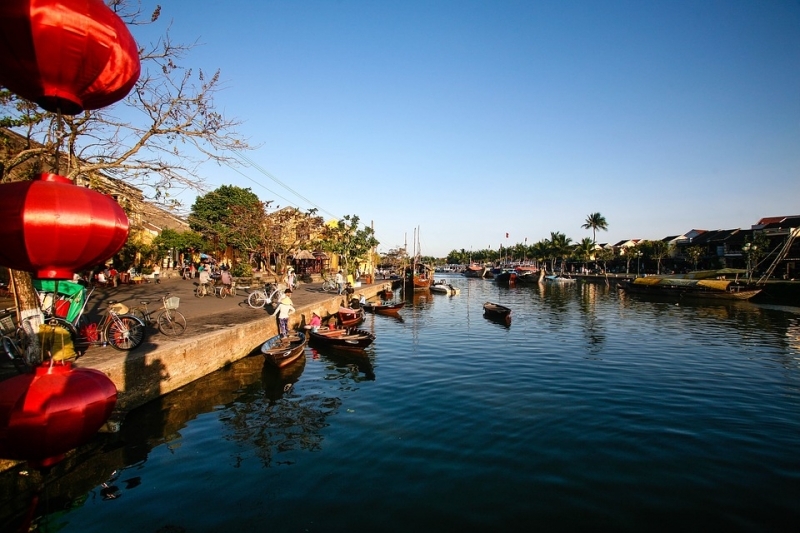 Previously known as Faifoo, here are 12 of the best things to do in charming Hoi An. 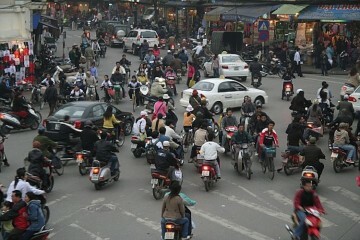 Note: You will need to purchase a ticket to Hoi An Old Town. 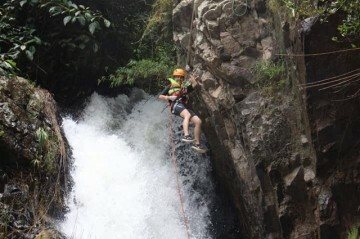 It isn’t overly pricey though and it does include admission to several attractions. Constructed in the 1600s, the tiny Japanese Covered Bridge crosses a waterway that is only just too wide to actually leap right across. (Well, maybe for a long-jump professional, a free-runner, or someone with superhuman powers!) 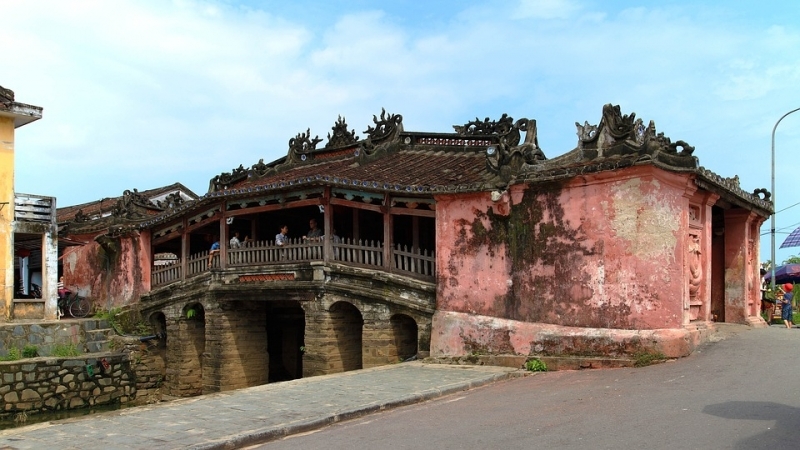 One of Hoi An’s most famous landmarks today, the small bridge has lots of symbolism. If you know anything about Chinese astrology, you’ll likely know that each year is assigned an animal character. Labourers started building this bridge in the year of the dog, with work having been completed in the year of the monkey. A statue of a dog stands at one side of the bridge, while a monkey keeps watch over the other end. In the middle of the interior part of the bridge, there is a small shrine where locals go to make merit, pray, and leave gifts. Hoi An has several temples and pagodas, each offering something a bit different to others. Phuoc Lam Pagoda is a pale-coloured building with religious images adorning the walls. The courtyard has pots filled with small neatly-trimmed trees and the overall atmosphere is one of tranquillity and peacefulness. Step inside the pagoda and you can admire various religious statues depicting gods and characters from traditional Chinese belief systems and mythology, along with several revered shrines. The sweet smell of incense drifts through the air. 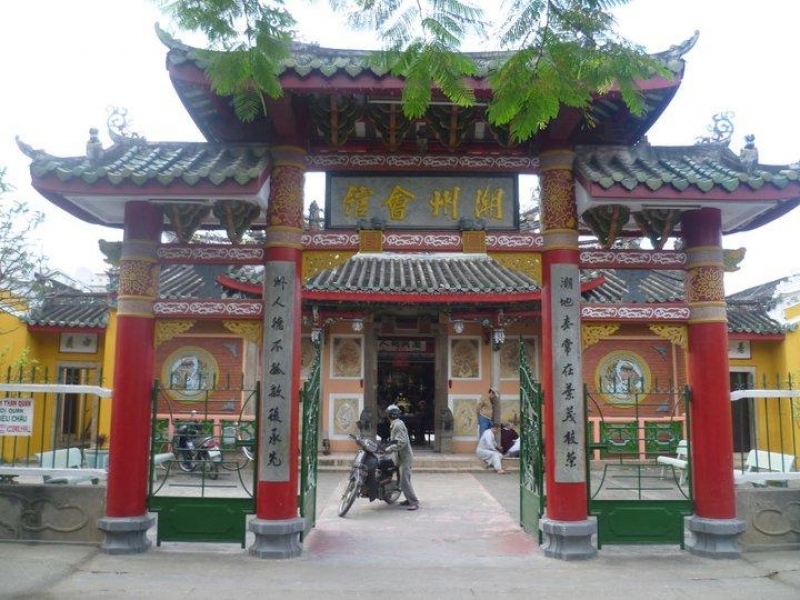 A sacred Buddhist temple in Hoi An, the entrance to Van Duc Pagoda is flanked by large lion statues. Pass through the arch and cross the flower-filled courtyard to enter the yellow-coloured temple. Images depict the life of the Lord Buddha and there are shrines and statues inside the temple. Old colonial-period buildings sit alongside one side of the river, with many now housing restaurants, bars, and cafes. The architecture is interesting and the diverse food and beverage outlets provide plenty of opportunities to take a break and recharge while watching local life along the river. A boat trip along the waterway is another peaceful way to soak up the surrounding sights. 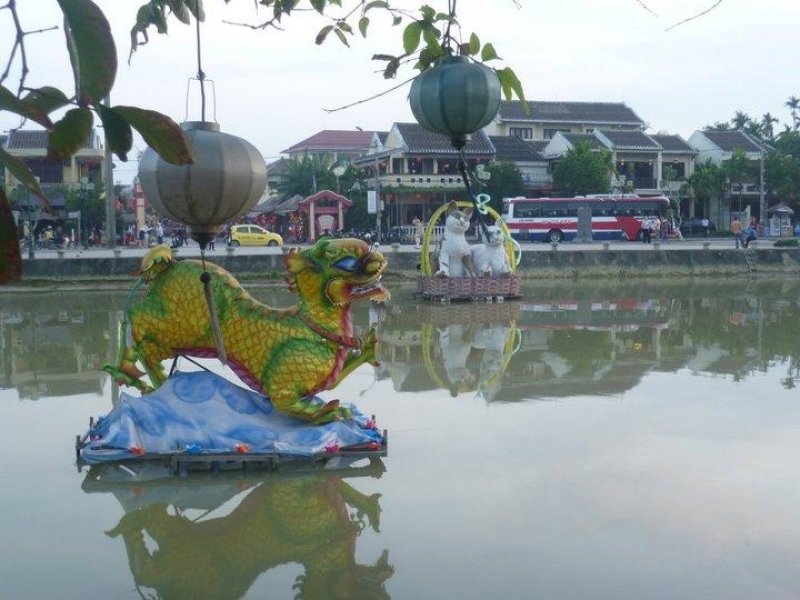 Several interesting art installations sit in the water, including large cats sitting in a basket, a Chinese-style dragon, and floral displays. The pieces are lit up in the evenings and the trees are illuminated with hanging lanterns and fairy lights, making the whole scene rather enchanting. 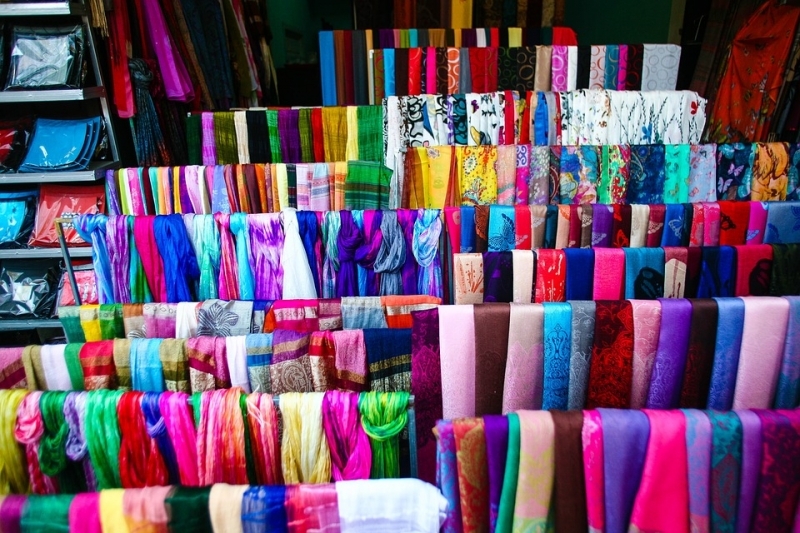 Hoi An is especially famous for its plentiful tailoring stores, where talented seamstresses and tailors can create almost any garment that you desire. Plastic models stand outside the stores, clad in an array of garments, and rolls of fabric cover walls inside the shops. Take a peek inside and you’ll likely be able to spot various items in the different stages of being created. Some shops have a better reputation than others, and asking around for recommendations is a great way to help you to decide where to have items made. There’s a pretty big market near the river in Hoi An and you can find a wide assortment of souvenirs, trinkets, and knick-knacks along with everyday items, fresh produce, and clothing. As with many markets around Asia and other continents, keep in mind that haggling is the norm; strike a deal that gets you a bargain and still enables the vendor to make a living. Hoi An has a number of museums that tell the stories of the city’s past and present, along with giving information about the local culture and the people that have called the area home for many years. I didn’t visit all of the museums, but there are enough to cater to different tastes. 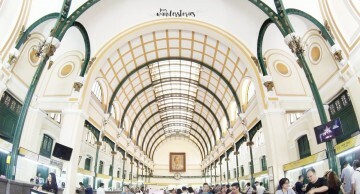 One of the main museums is the Precious Heritage Museum, which has a large collection of photographs taken all around the country by a French photographer over several years. The Museum of Folk Culture is especially interesting for anyone that has an interest in rural life, with its large collection of traditional clothing and implements. 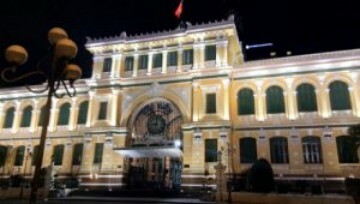 Other museums include the Museum of Trade Ceramics, the Museum of Sa Huynh Culture, and the Hoi An Museum of History and Culture. 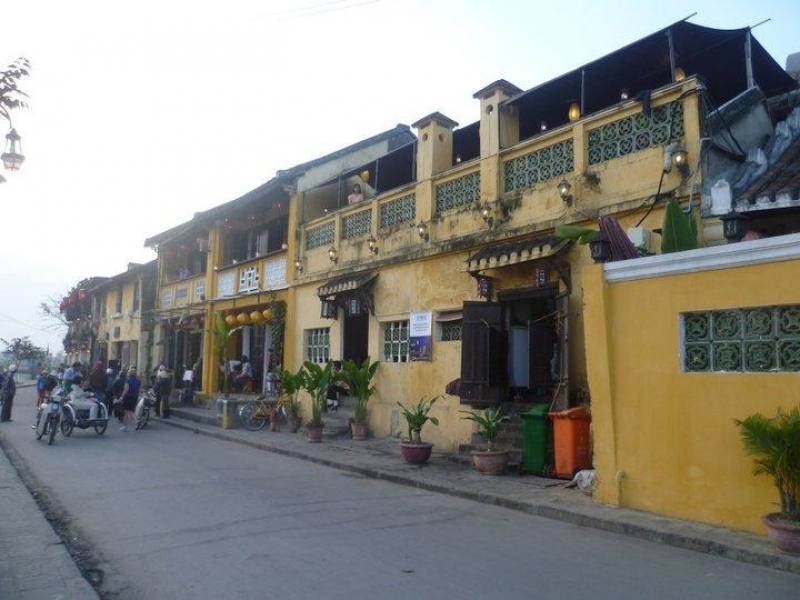 Built as places where Chinese expats could gather, socialise, and discuss community issues, the old congregation halls in Hoi An still attract many people of Chinese heritage and ancestry. Typically fairly grand and decorated with traditional Chinese designs, they include the Hokien Meeting Hall, the Chinese All-Community Meeting Hall, and the Cantonese Assembly Hall. Built in the latter years of the 18th century, Phung Hung House was once home to a wealthy local family. The two-level home is built from wood and has many beautiful items of furniture and decorative objects. It’s a great place to see how affluent citizens lived in times gone by. 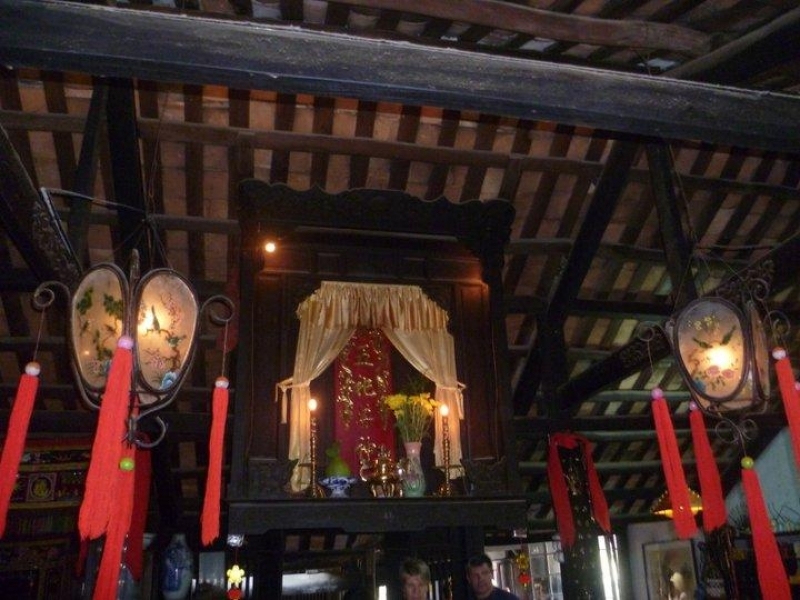 Tan Ky House is another of Hoi An’s historic homes, dating back almost two centuries and built by a rich merchant. Architecturally it combines Vietnamese, Japanese, and Chinese styles, while the objects inside the house have been gathered from various places around the globe. Although I’m very laid-back, and definitely no party animal after dark, taking in a few of Hoi An’s bars is a pleasant way to spend an evening. 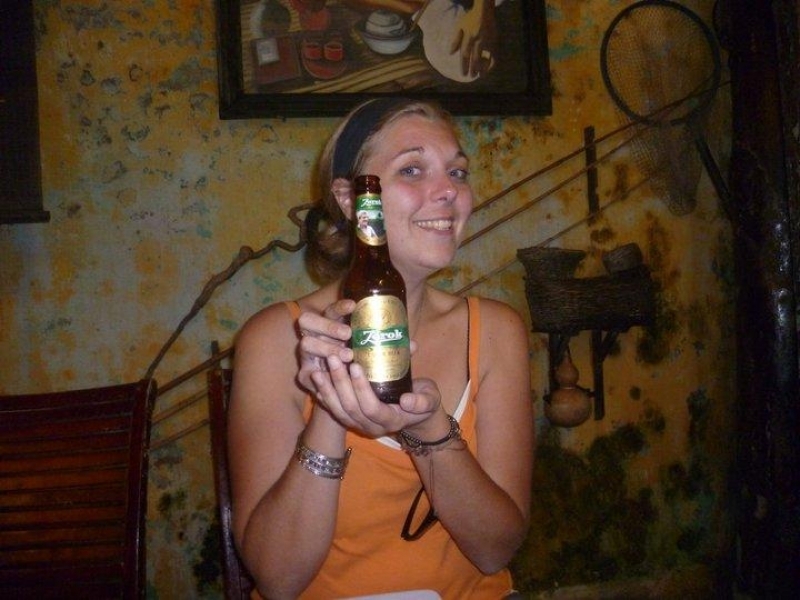 There are several locally brewed beers, as well as imported brands and other drinks to try, and you can enjoy the relaxed nightlife vibe in historic buildings. Places alongside the river are particularly popular, though there’s a good selection of bars around the city. Other things to do in Hoi An include joining a cooking class and learning how to recreate your favourite Vietnamese dishes at home, luxuriating in a spa, visiting the heritage home of Quan Thang House, watching a show at the traditional theatre, and taking trips out to surrounding areas like Hue, My Son Sanctuary, Hoi An Silk Weaving Village, and Cham Island. After working in Vietnam for 1 year, i've gathered some useful tips on travelling in Vietnam which includes how to avoid getting scammed, where to change money and more! 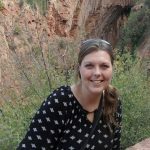 A female solo traveller tells of her journey to the south central highlands of Vietnam and what you can see and do there.